This is everything you need besides a wooden frame for your waterbed and it is our best selling bundle. These are quality components. 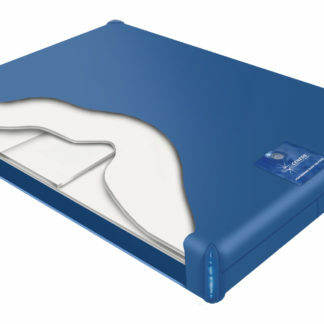 If you have a waterbed and don’t have anything for it this will be all you need to get started. 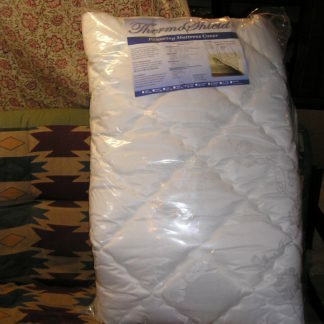 Buy from the oldest waterbed Store in Northern Colorado. We have been in business since 1971. This will ship by Fed Ex. 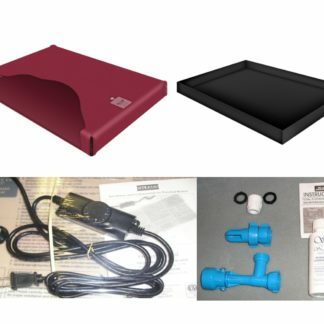 This bundle has everything you need to replace your free flow mattress, Heater and liner. 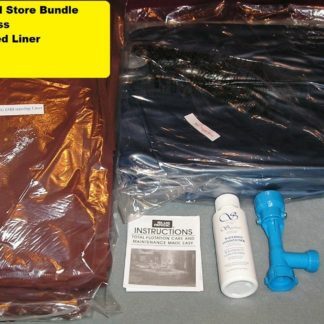 I will put some other bundles up too. 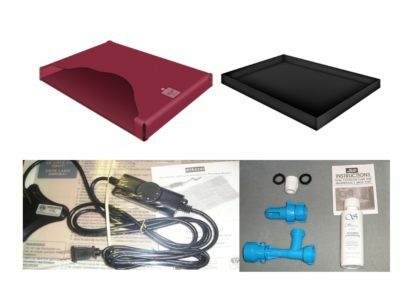 This one will include a free flow mattress, a liner, a solid state heater and a Fill and Drain Kit. The mattress may vary in color.